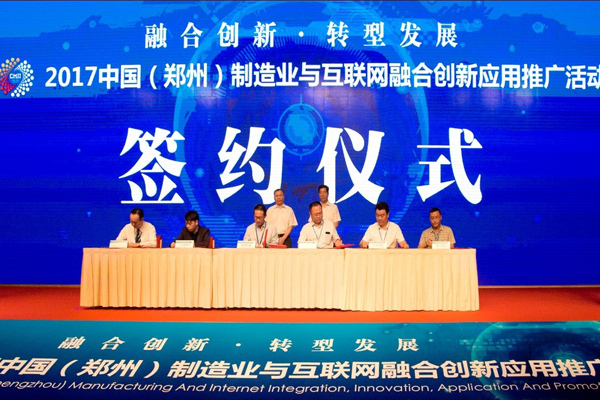 On Sep. 19, the 2017 China (Zhengzhou) manufacturing and Internet integration innovation application promotion activity was held in Zhengzhou International Convention and Exhibition Center. The theme of activity is "integration innovation, transformation and development", which is aim to promote in-depth extensive exchanges between the government departments, industry, experts and scholars, to build a good platform for accelerating the transformation of manufacturing development, promote cross-regional industrial cooperation in the trend of the Internet development. 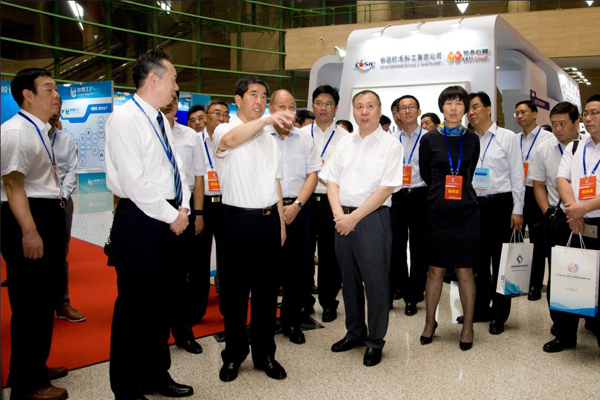 Before the meeting, the governor of Henan Province, Chen Runer and other leaders visited the Weihua Group Pavilion. 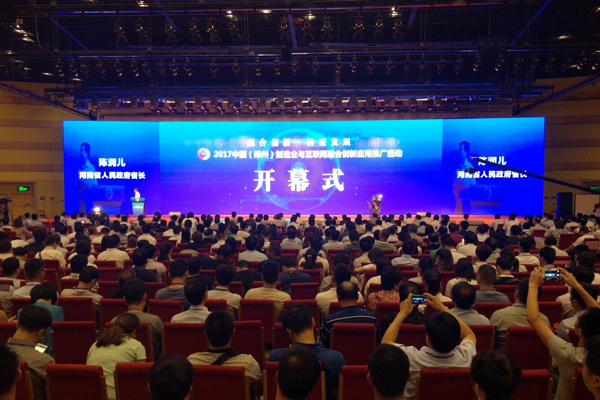 Weihua showed the achievement of combination of manufacturing and Internet integration innovation. The group president Yu Youfei briefly introduced the work of the manufacturing and Internet integration innovation in Weihua Group. 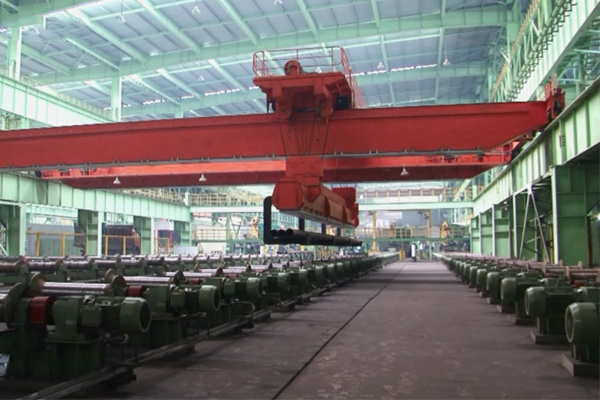 Governor Chen Runer asked in detail about the production of Weihua Group. 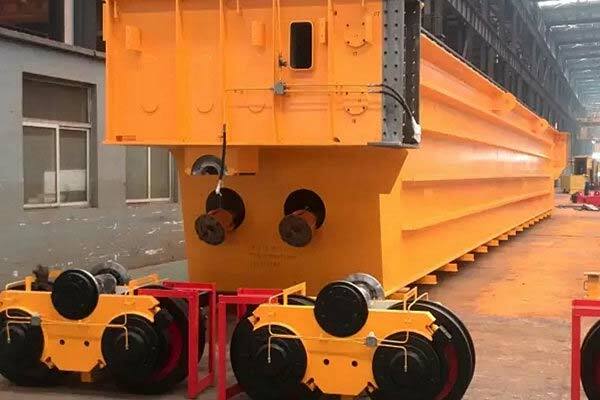 He said: "Weihua Group is the leading enterprises in China's logistics industry, especially has made a lot of achievements in the manufacturing and Internet integration innovation, encouraging." 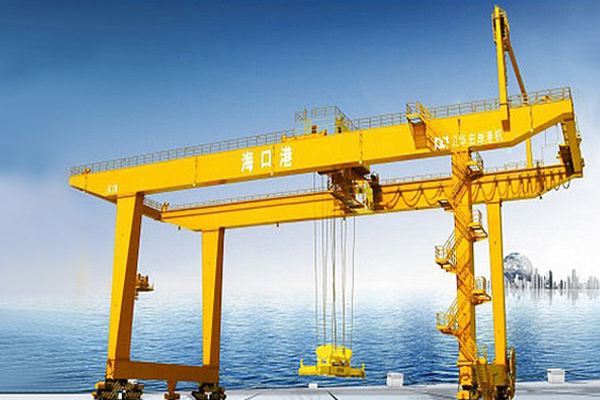 China Aerospace Science and Industry Group Chairman Gao Hongwei said: "Weihua Group provide a number of crane products for and we are hoping to strengthen the cooperation with Weihua Group." Provincial Industry and Information Technology Committee Director Wang Zhaoping published "10 typical cases of manufacturing and Internet integration innovation in Henan Province ", the industrial data applications of Weihua Group is listed in the 10 typical cases. A signing ceremony is held after the opening ceremony, 14 manufacturing enterprises from Henan province signed cooperation agreements.